Sad news for the Berlinale 2018: Nazif Mujić is deceased! Nazif Mujić passed away on February 18, 2018, announces the festival. In 2013, Nazif Mujić was a guest of the Berlinale Competition with Danis Tanović’s documentary drama An Episode in the Life of an Iron Picker, in which he re-enacts an episode from his own life as scrap collector in Bosnia and Herzegovina together with his family. 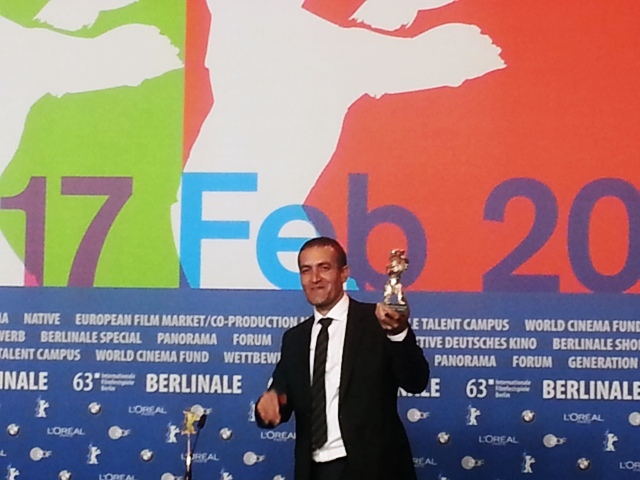 Nazif Mujić was awarded the Silver Bear for Best Actor for his performance. Our review of the award winners 2013 (in French).